Enjoy impromptu salsa dancing and dance lessons along the Old Town Winchester walking mall! 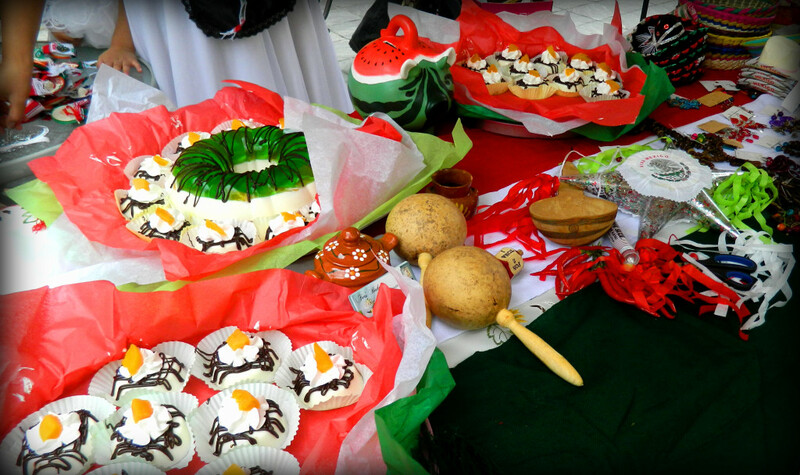 Pair this with salsa tasting, authentic foods, and traditional hispanic commodities for a fantastic day of celebration! 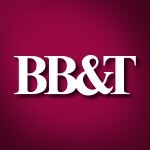 Live Hispanic Music, Traditional Dress, and Dancing! 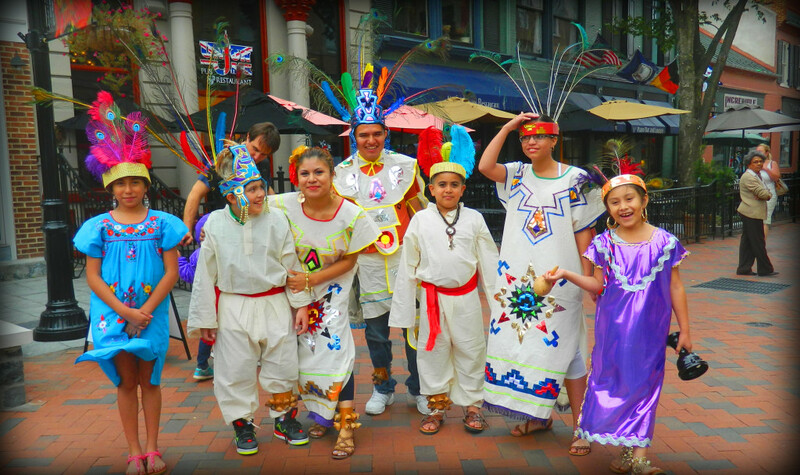 Enjoy authentic Latin music, dancing, dress,and atmosphere, live on Old Town Winchester! See The Sights! Live The Culture! 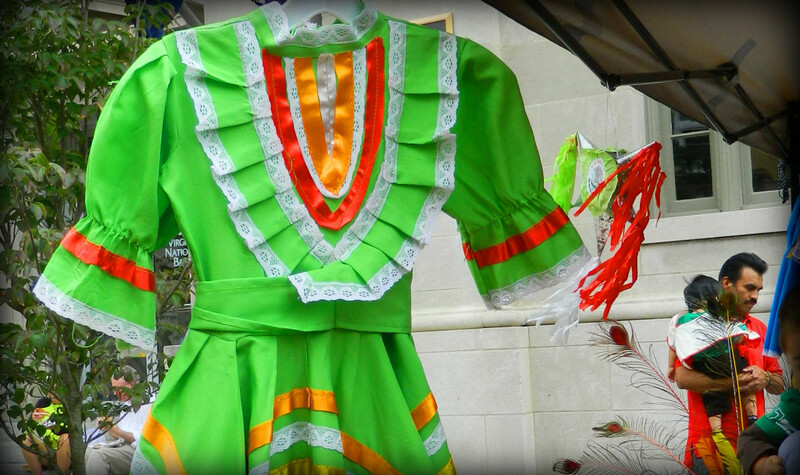 Authentic Hispanic attire and food will be present on the Old Town Mall for all to enjoy! Each year, Americans observe National Hispanic Heritage Month from September 15 to October 15, by celebrating the histories, cultures and contributions of American citizens whose ancestors came from Spain, Mexico, the Caribbean and Central and South America. The observation started in 1968 as Hispanic Heritage Week under President Lyndon Johnson and was expanded by President Ronald Reagan in 1988 to cover a 30-day period starting on September 15 and ending on October 15. It was enacted into law on August 17, 1988, on the approval of Public Law 100-402. 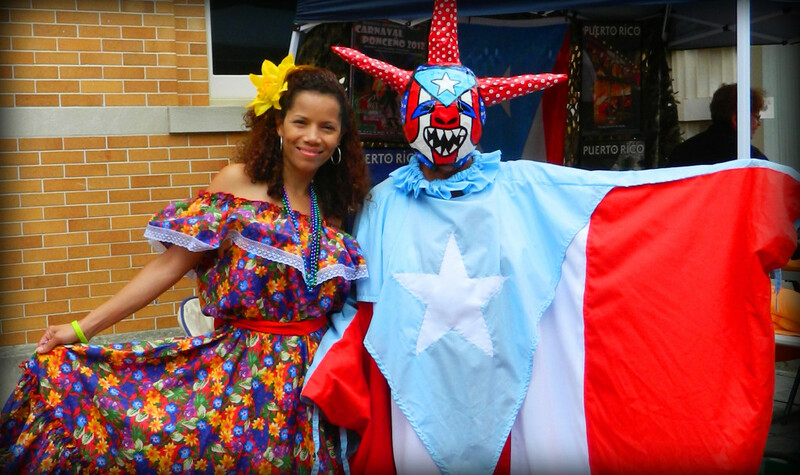 Celebracion - a Latin-Caribbean Festival - will be held on Sunday, September 22, 2019, from 11AM - 5PM! The festival will include live music, cultural vendors, dancers and so much more! Fun for the whole family! FREE to the public! © 2019 Copyright. Celebracion Winchester.